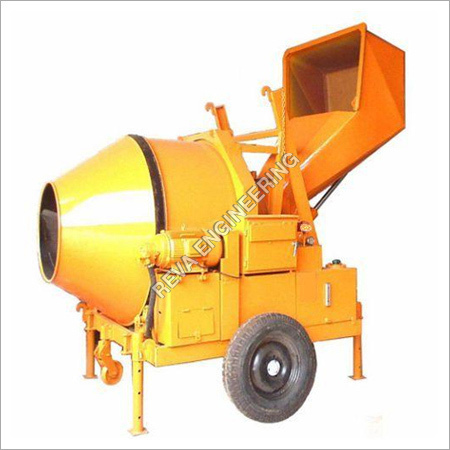 Offered Pan Type Concrete Mixers are capable for providing an efficient mixture of concrete. Featured with pan, these mixers come with enhanced convenience and are suitable for blending small amounts of concrete in the labs as well. 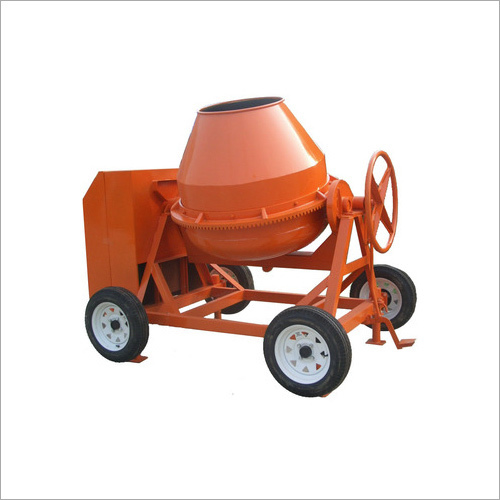 Designed to provide efficient mixing of both dry as well as wet materials, the mixing pans these features are removable. Tilts for provided for simple accession to the pan and removal on completion of the mixing procedure. 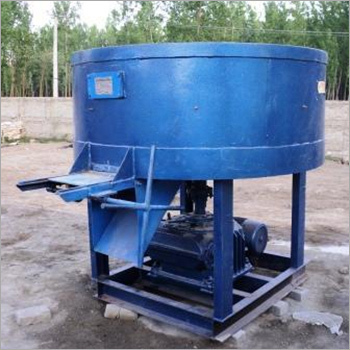 Provided with an effective capacity, the head lifts of these products provide maximal accession to the pan and clutch the mixing blades at a changeless depth during the operation of mixing. The blades included in these Pan Type Concrete Mixers can be adjusted accordingly so as to suit the assorted types & volume of materials. Accessible with optimal portability, included parts & components are galvanized and non-corrosive painted. Featured with wear resistant fins as well as changeable blades. Insure a consistent, efficient and speedy mixture action. Provided with easy as well as practical utilization.